There are people you love so much you want to keep an eye on them to protect them from any harm. And if only you were not attending other important matters, you would choose to stay by their side 24/7, especially your kids. It is every parent’s nightmare to lose a child, that’s why they take extra precautions to keep them safe. And one of the tools most commonly used by parents to protect their kids is GPS tracker. While GPS trackers are mostly used on cars to locate the vehicle’s location, there are trackers that are particularly made for kids. These devices have kid-specific features that other tracking devices don’t have. It’s not enough to buy the cheapest or most convenient monitoring device; you have to buy the best! But how does one know which one is worth the purchase? 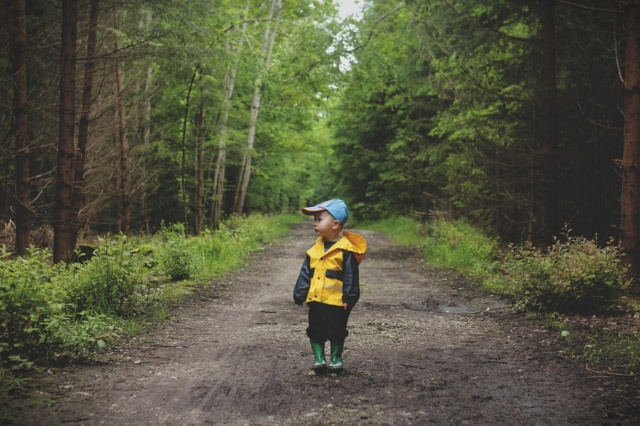 If you’re planning to buy a tracker for your kids, make sure that it’s well-suited for their needs. As you go in-store, don’t forget to access this guide to purchasing the best GPS tracker for kids. Kids are adventurous. They can be too loud and can’t stay put for longer than five minutes. That’s why the GPS tracking device you must buy should be ergonomically designed to fit their free spirit. It should be designed to withstand heavy wear and tear, but small enough that they won’t even notice it’s there. On top of that, kid trackers must be water-resistant, enough to survive through occasional water splashes. What you need is a kid GPS tracker that lasts at least seven days. Not only will it save you from the hassle of charging it now and then, but a long battery life means the tracker will stay active the whole time you go looking for your kid in the event that they go missing. 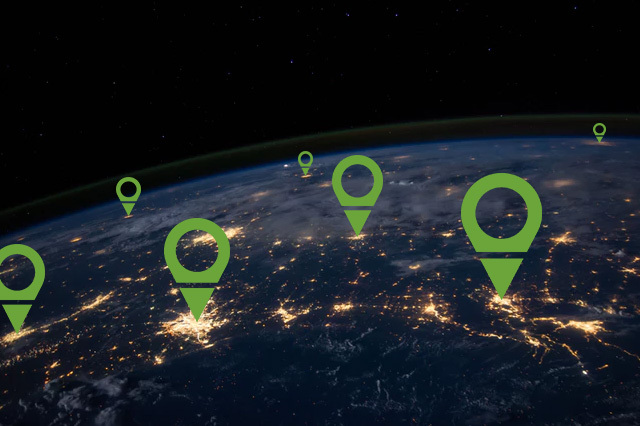 Regardless of how cheap or expensive it is, a child GPS tracker must have a stable coverage so you can easily track your kids wherever they are, even if they are in an enclosed space. It’s also better to purchase 3G cellular–powered trackers because they practically work everywhere. Also, check with the company you’re buying the trackers from if you’ll need a global roaming SIM card for you to use the device. If you need to, don’t forget to get the quote of the device’s price and service fee. 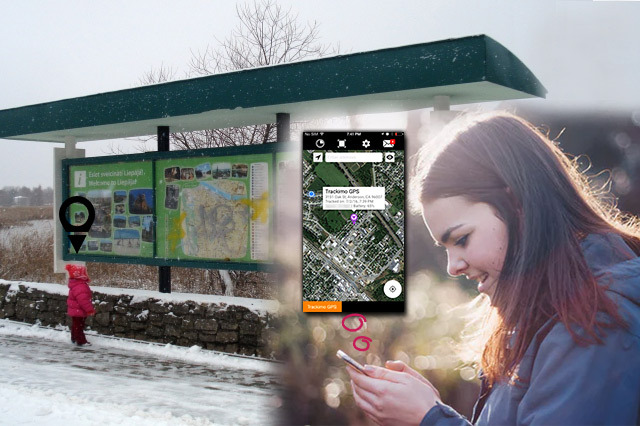 Another feature a kid GPS tracker must have is geofencing, a feature that allows you to set up restricted areas. Whenever your child goes near the no-go spots, the tracker will instantly notify you via SMS or email, allowing you to respond quickly. 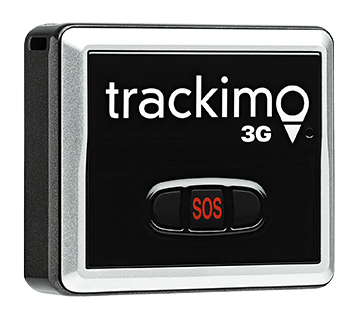 The SOS or panic button in a tracker is highly important, so keep it in mind when purchasing the best GPS tracker for kids. Your child can press this button when in distress to alert authorities or chosen individuals of the device’s current location, including directions. This specific feature has been proven useful in emergency situations. One of the best tips for purchasing the best GPS tracker for kids is to ensure the device is capable of sending alert notifications. With it, you will instantly be notified of your children’s whereabouts, so you don’t need to set your eyes on the tracker, monitoring their every move all the time. Not only that, but it should also alert you if the tracker’s almost out of batteries so you can charge it as soon as possible. Before buying any tracker, make sure that it has a standalone software you can download for free. The app alone has many useful features. For one, it’s where you set the geofences, modify the tracker’s setting, and monitor the tracker’s battery life. Through it, you can also change the alert notifications depending on the necessity. 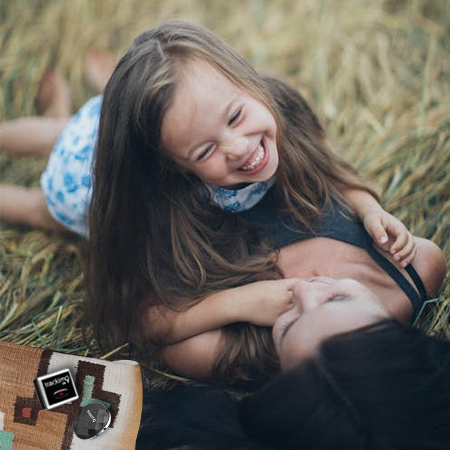 When looking for and purchasing the best GPS tracker for kids, see to it that the device allows you a higher level of control over personalizing location reports. Although trackers are feature-packed, they don’t have to be costly. You can find a lot of cutting-edge GPS trackers that don’t cost too much. 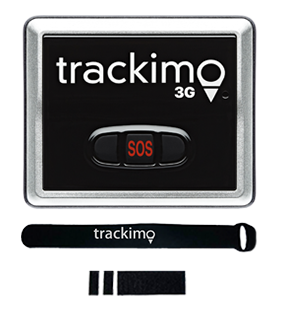 A good example is the child-monitoring devices sold by Trackimo®. 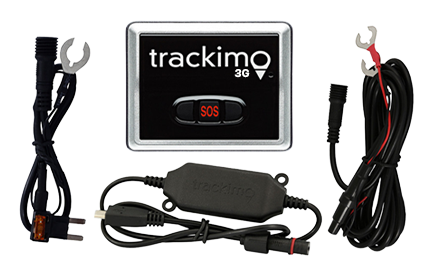 Trackimo® offers a preemptive solution for tracking your kids. Its devices are designed to be small and ergonomic, allowing your kids to comfortably proceed with their daily routine with the trackers inside their pockets and without them even knowing. It’s guaranteed to endure heavy use and occasional water splashes, and it can last up to 30 days of continued usage. Hence, there will be no days when you can’t track your kid. On top of that, it’s very affordable too! The device only costs $198.90, which already includes a year of worldwide cell service. Plus, they offer free shipping too, letting you save a lot more! They don’t only sell kid trackers; they have trackers for elderly people, teenagers, and pets, including vehicles, boats, and other high-value items as well. 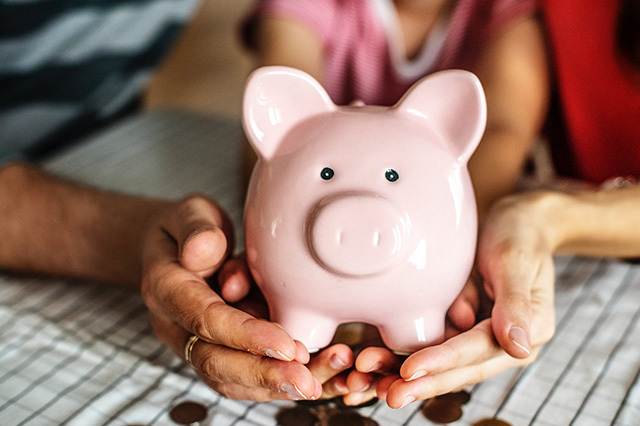 Your child’s safety doesn’t have to be expensive. 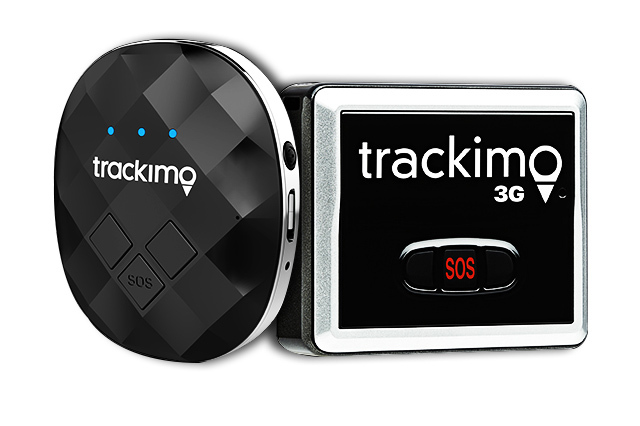 Purchasing the best tracker for kids is only possible with Trackimo®. Get yours now.